All the things you desire, for the life you want. 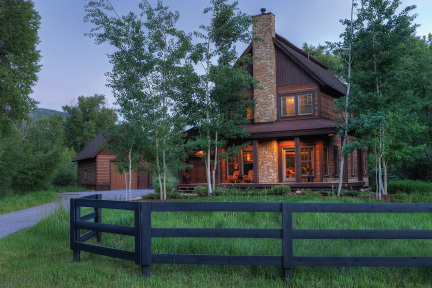 Alpine Mountain Ranch & Club is bordered by Steamboat Resort and the Catamount Ranch & Club’s golf course, offering unparalleled access to year-round activities and amenities shared by no other community development in Steamboat Springs. Amenities include on-site equestrian facilities, exclusive access to private gold-medal fly-fishing on the Yampa River, five-miles of trails, a fishing lake, and a private backcountry retreat. 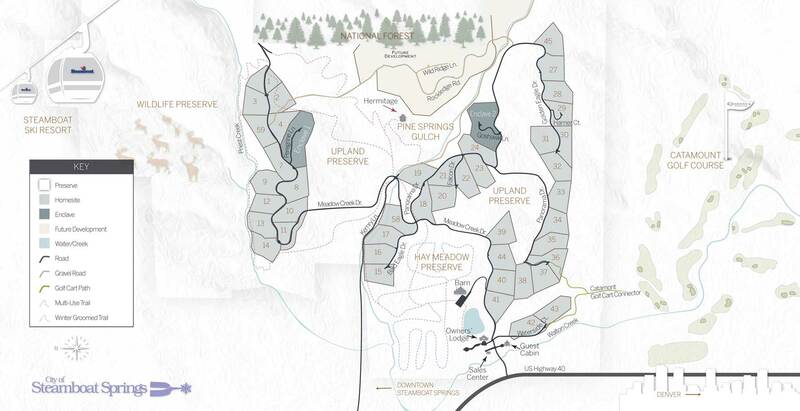 Ranch amenities also include an owners’ lodge, guest cabin, concierge services, and membership opportunities at the slope-side Alpine Mountain Summit Club, located at One Steamboat Place. Private live water fishing on the Yampa River. 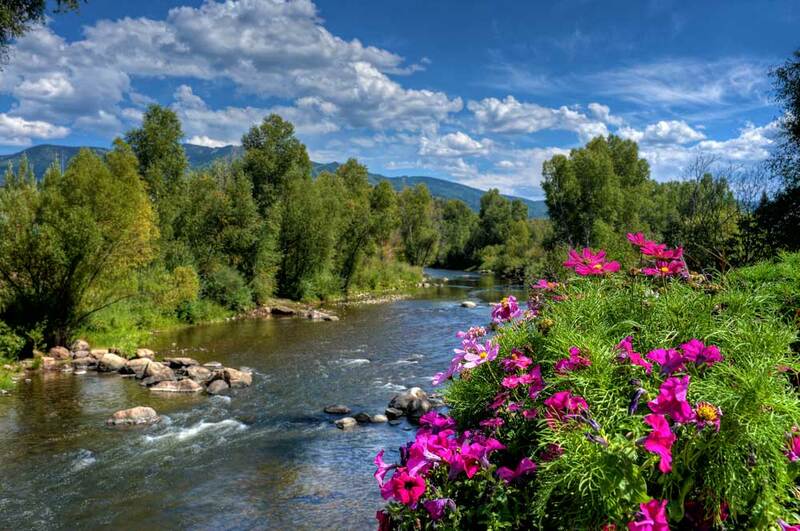 At Alpine Mountain Ranch & Club, residents and their guests enjoy premium access to 1 .5 miles of private, live water fishing on the Yampa River, in addition to an on-site, stocked fishing lake with dock. 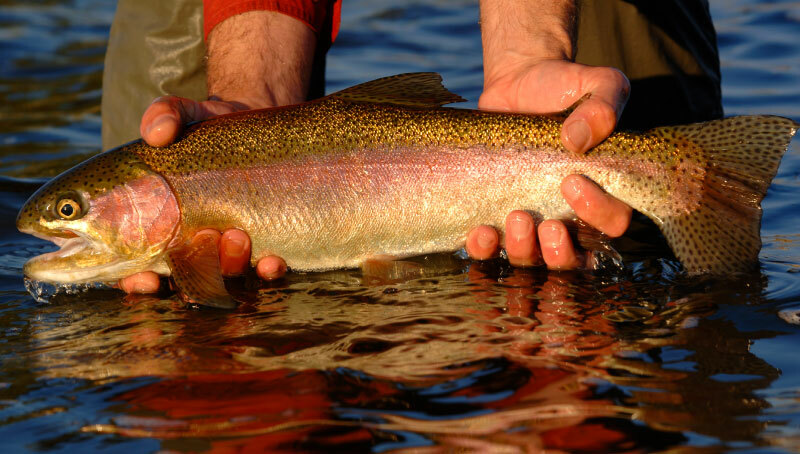 Residents also enjoy the ability to fish 100 other private locations in Colorado and Wyoming through Alpine Mountain Ranch & Club’s association with the Rocky Mountain Angling Club. Your master key, to everything. Alpine Mountain Ranch & Club’s on-site concierge encourages residents to spend their time making memories while on property, not reservations. 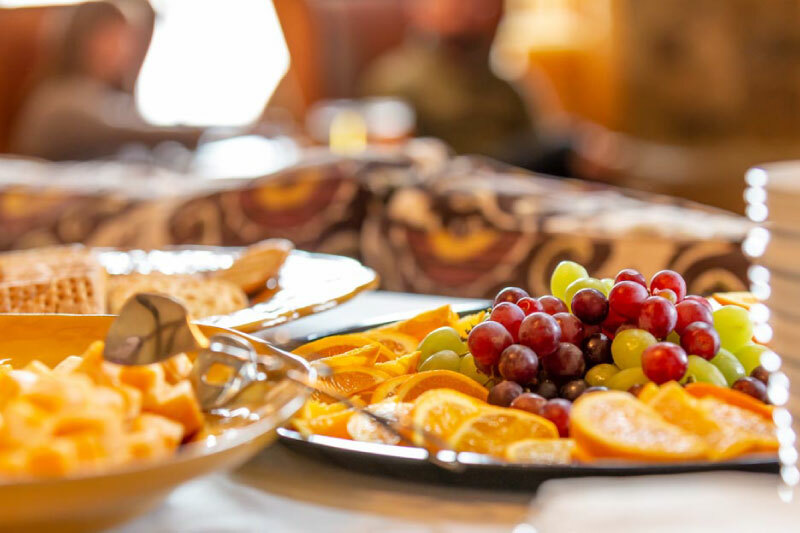 From arranging tee times, coordinating airport limo services, pre-stocking preferred foods and wine and regulating home temperatures prior to owners’ arrival, no other community development offers the level of service found at Alpine Mountain Ranch & Club. Where convenience is a measure of value. Equestrian pursuits are a part of life at Alpine Mountain Ranch & Club. 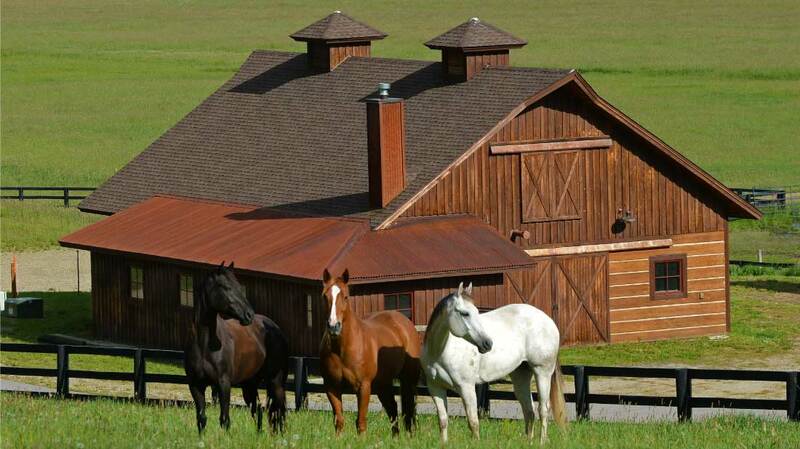 Facilities include a community barn, tack room and closets, and staging area. The ranch is home to wood-post fenced pastures, which house ranch horses that are available for trail rides, and are also available, to house horses of residents’ own. 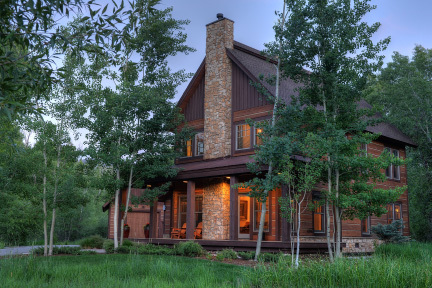 The Hermitage is a private backcountry retreat, built for the enjoyment of all Alpine Mountain Ranch & Club owners and their guests. Framed in timber, with vaulted ceilings, a Great Room and a fully equipped kitchen, the Owners’ Lodge features sweeping views of the surrounding mountains, ski area, barn and property lake, offering a welcome respite for owners to gather or entertain guests outside of their home. A fully-outfitted, 3-bedroom Guest Cabin, offering all the comforts of home, is available to guests of Alpine Mountain Ranch & Club owners. The Guest Cabin is also available to owners to enjoy themselves while their mountain residence is being built. Residents and guests of Alpine Mountain Ranch & Club enjoy 5-miles of trails for hiking, horseback riding and mountain biking. Future development plans include a pool, fitness facility and additional guest cabins.